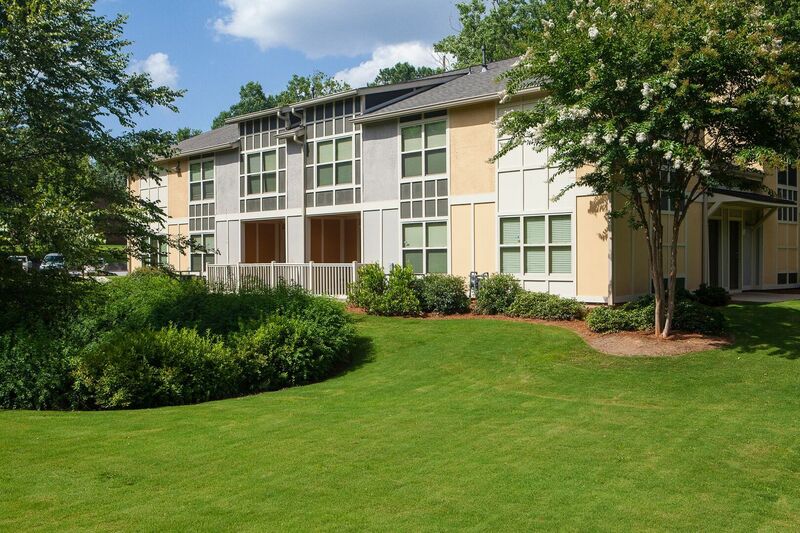 Avalon on Montreal is Clarkston's best-on-the block community--located on Montreal Avenue, just outside of I-285. 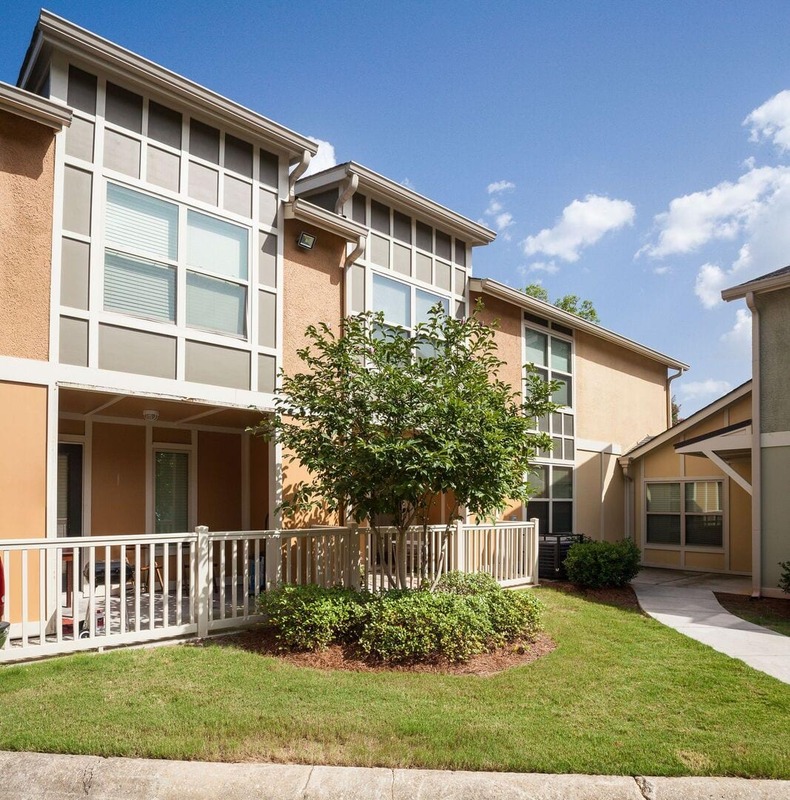 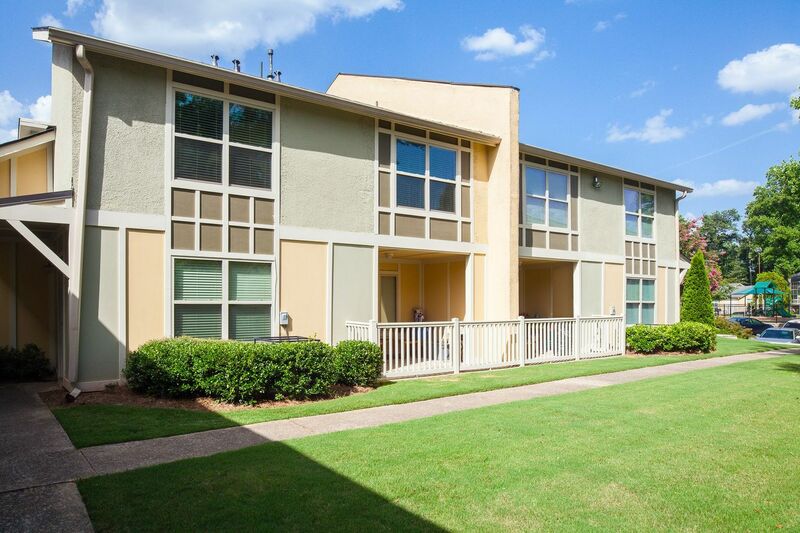 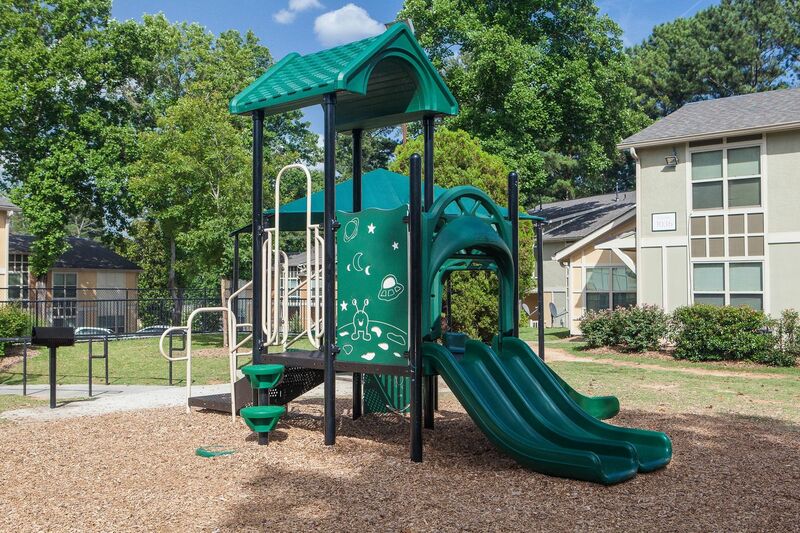 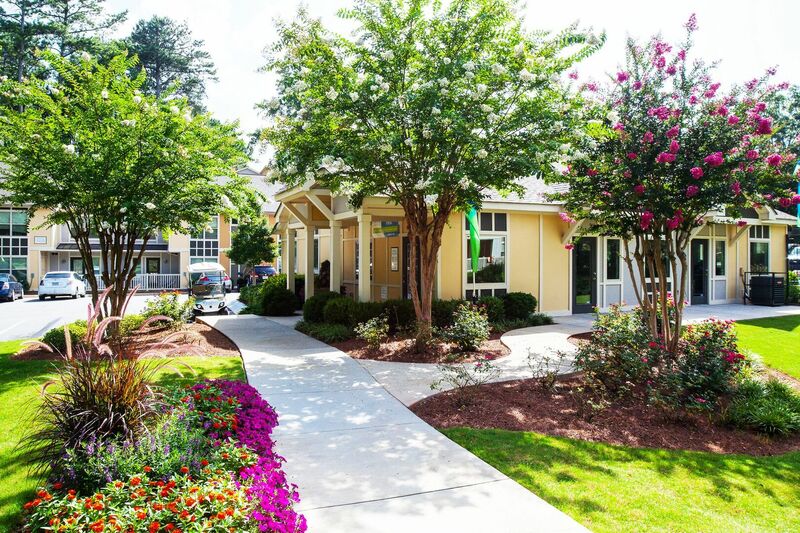 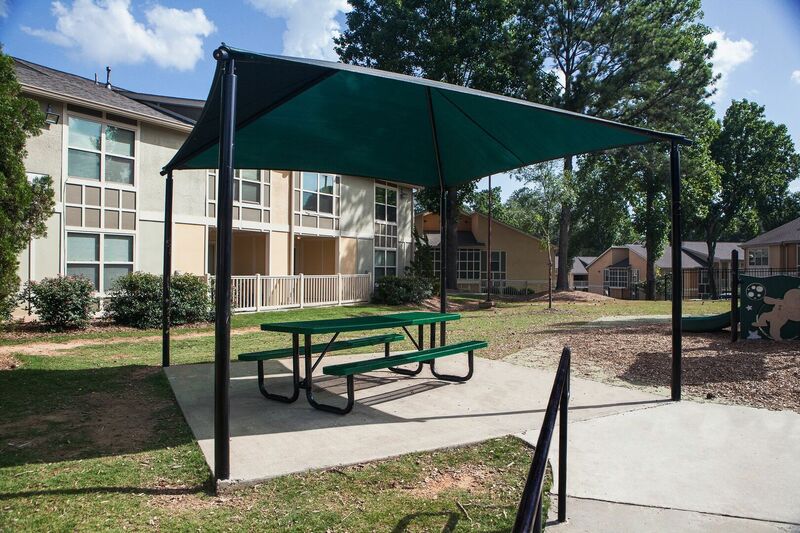 Convenience puts you just south of Northlake Mall, DeKalb county offices and the area's largest International Farmer's Market. 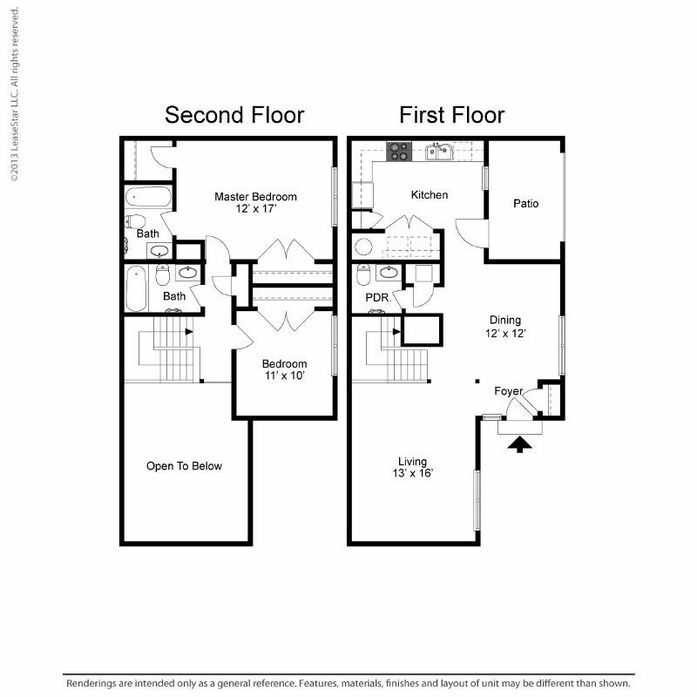 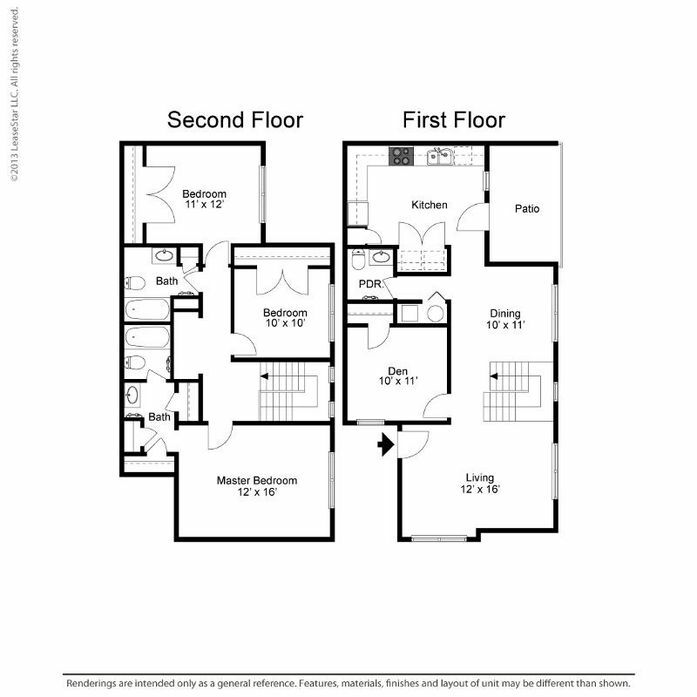 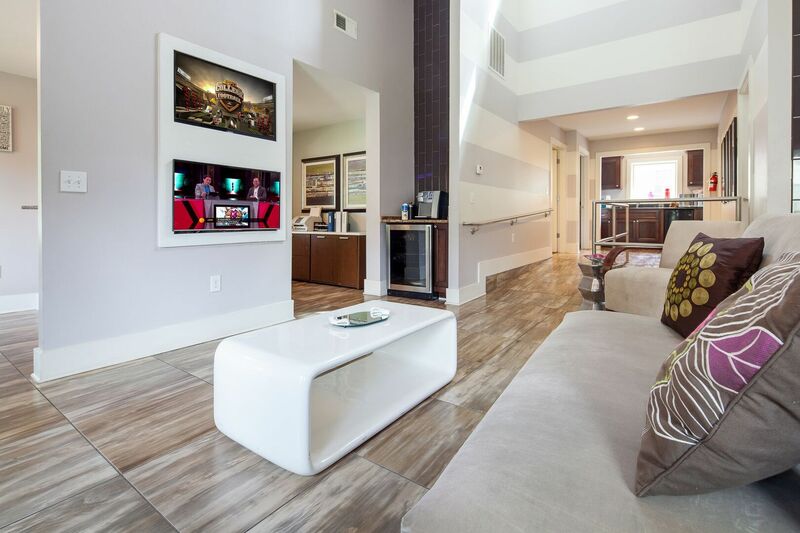 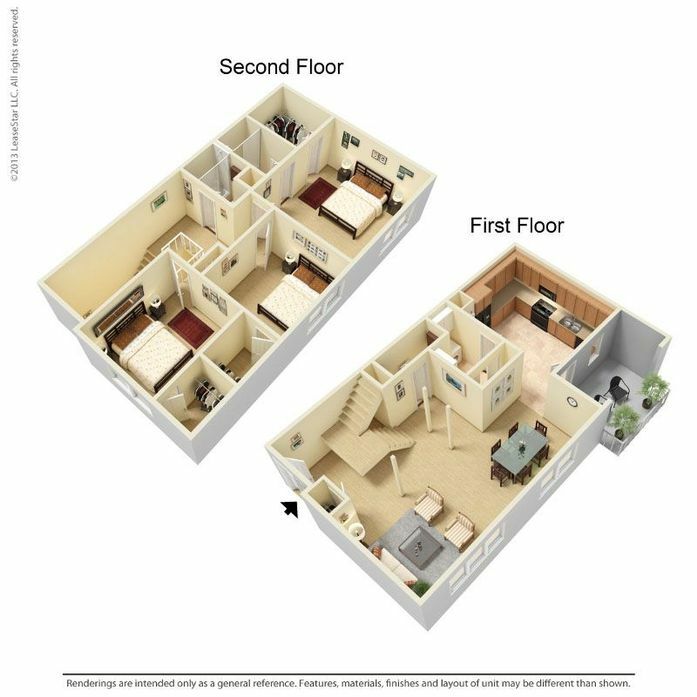 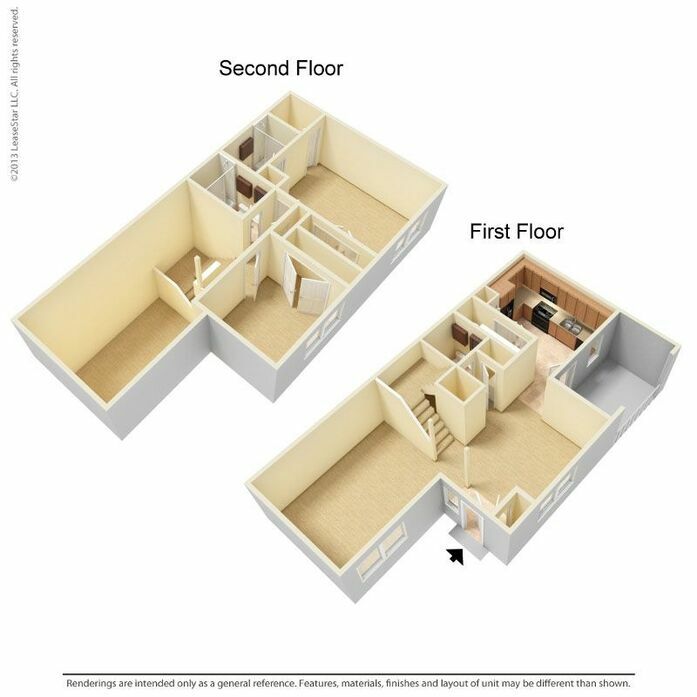 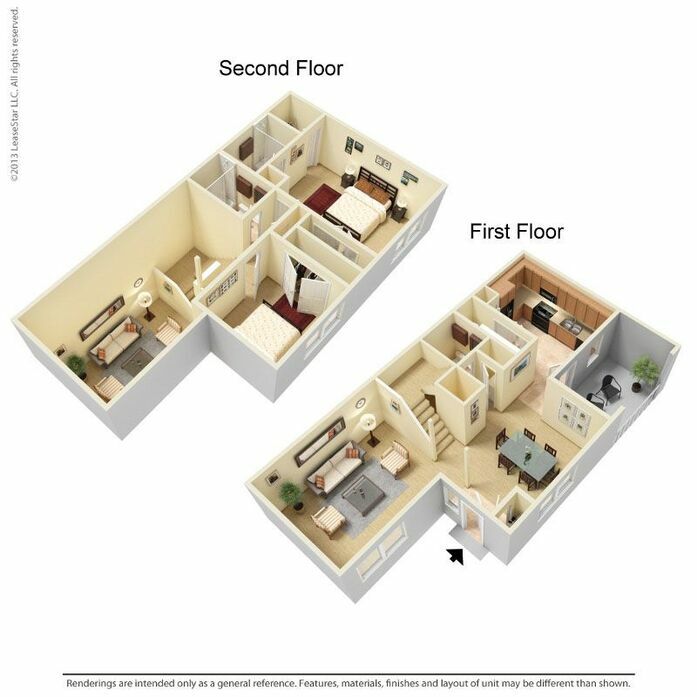 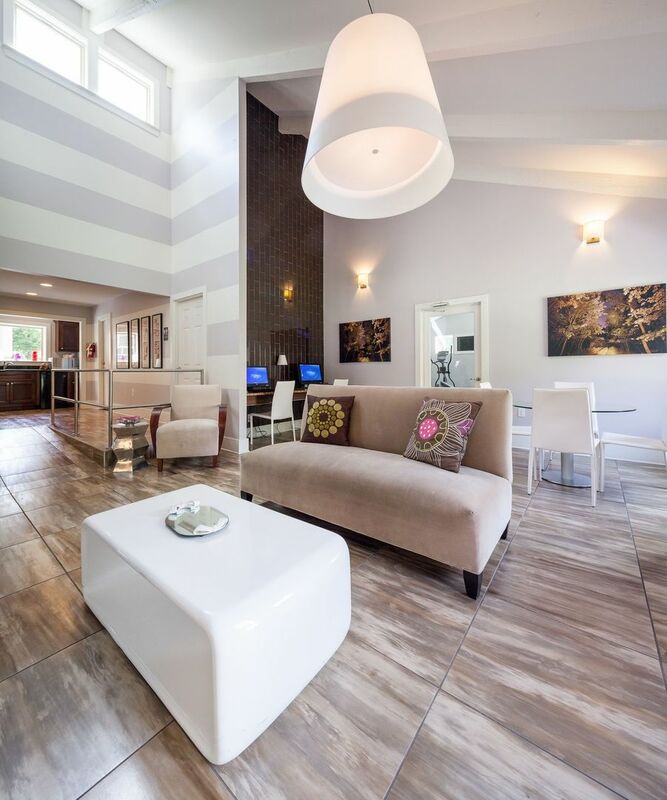 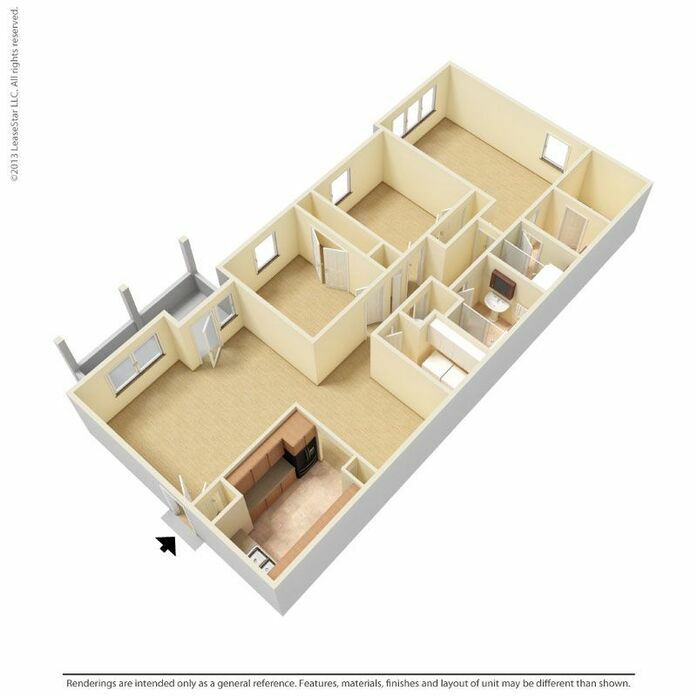 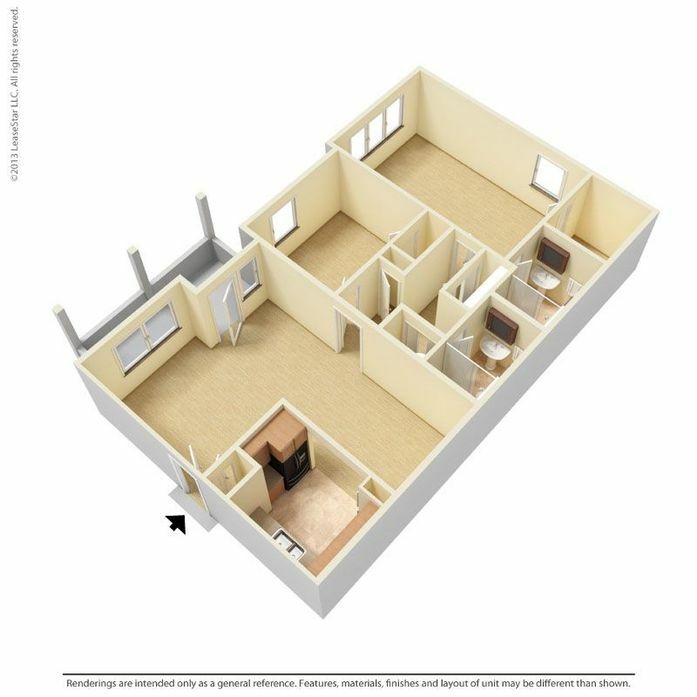 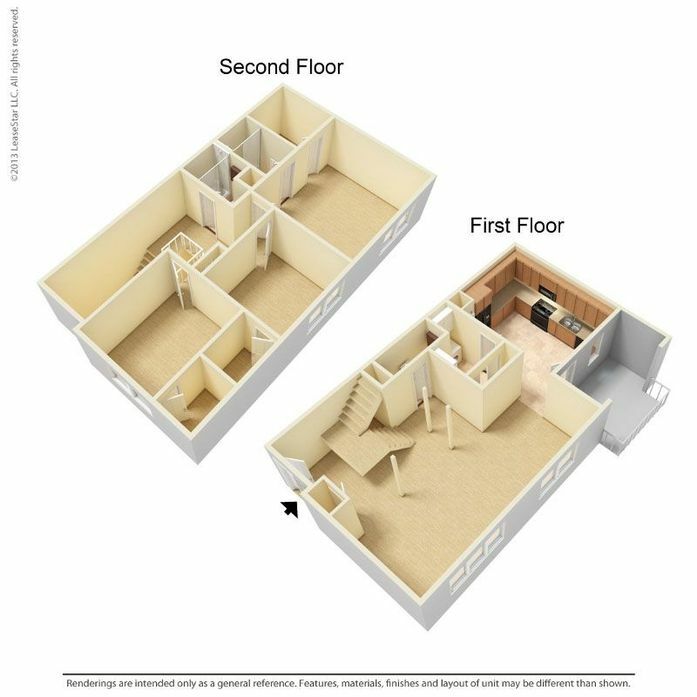 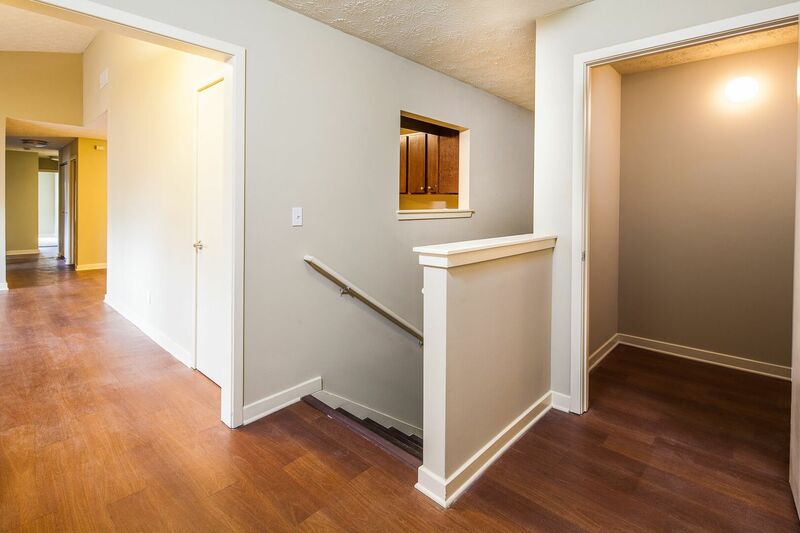 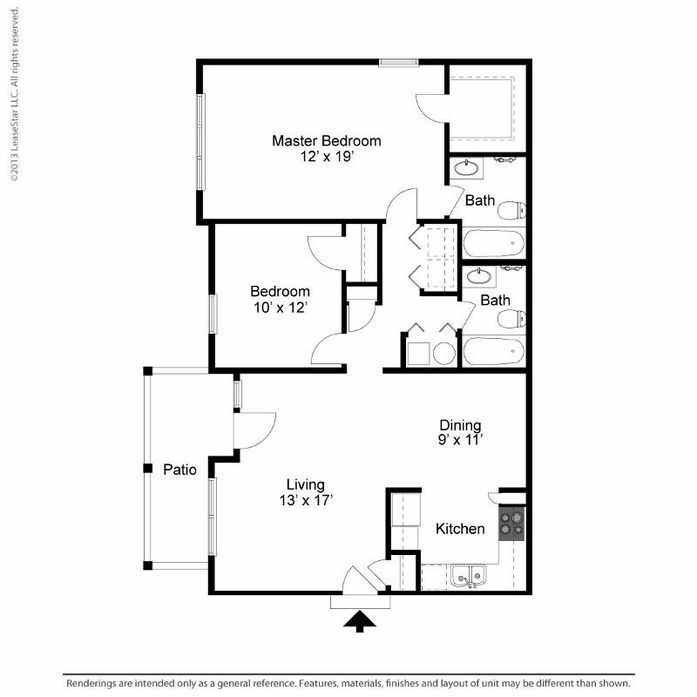 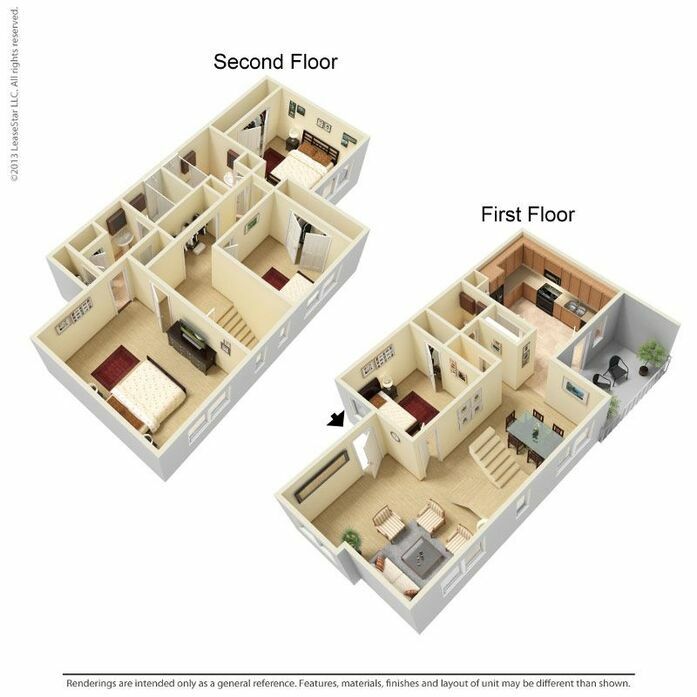 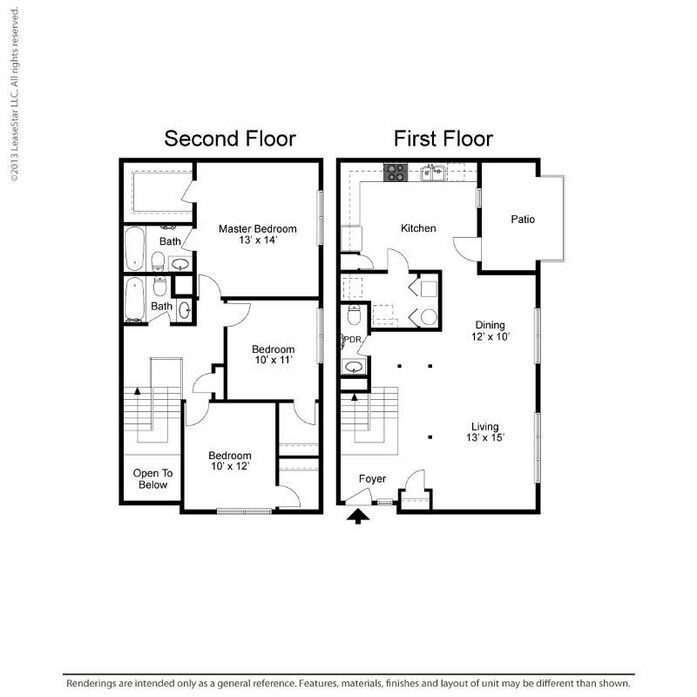 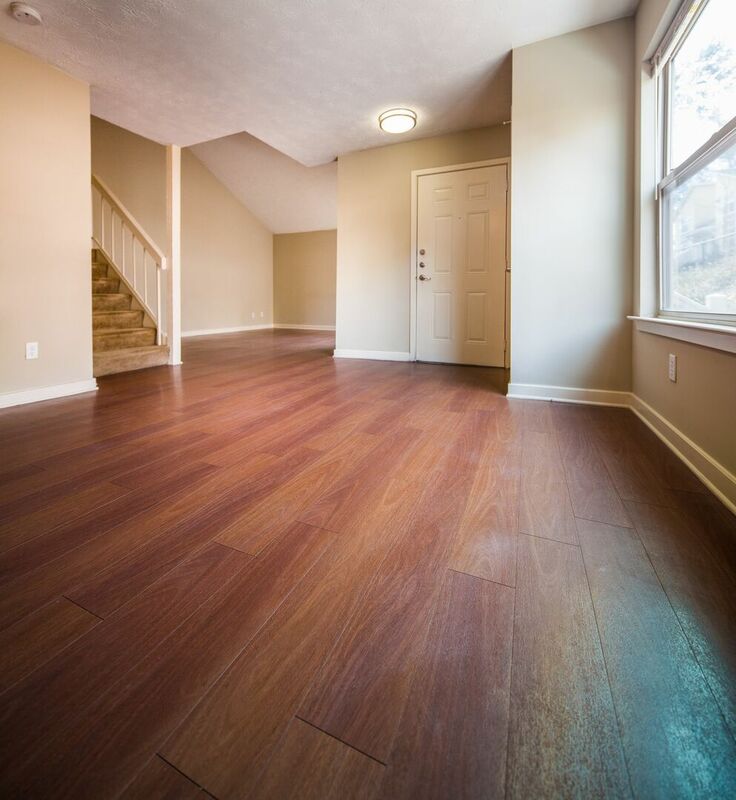 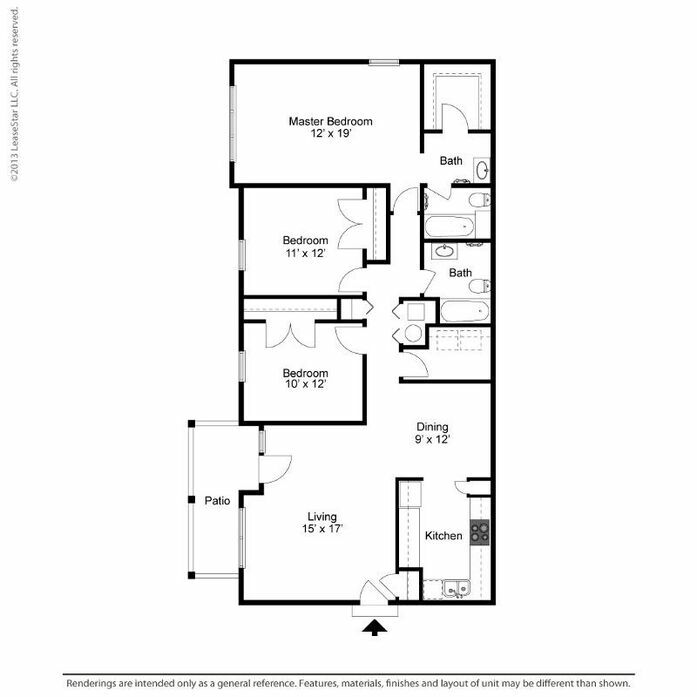 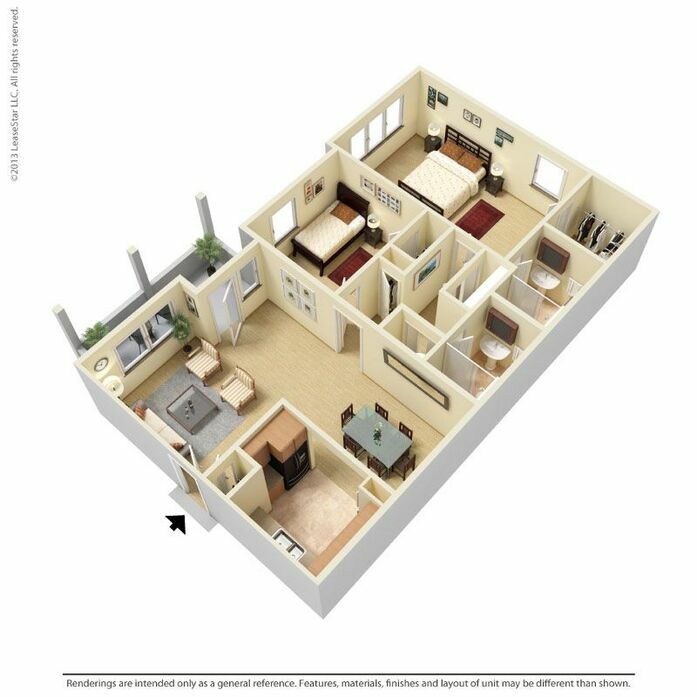 Our floor plans are designed to fit your lifestyle, with space to spare. 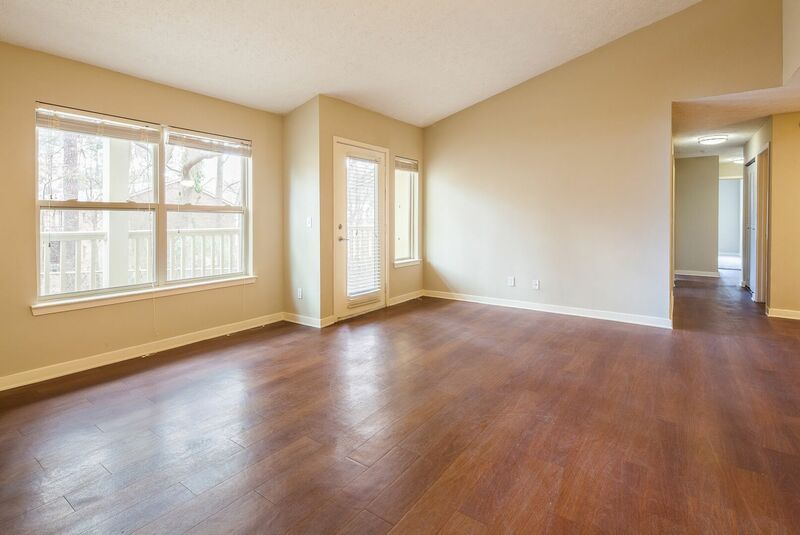 Avalon on Montreal is situated on beautifully wooded grounds and features five spacious floor plans with newly redesigned interiors and energy saving features. 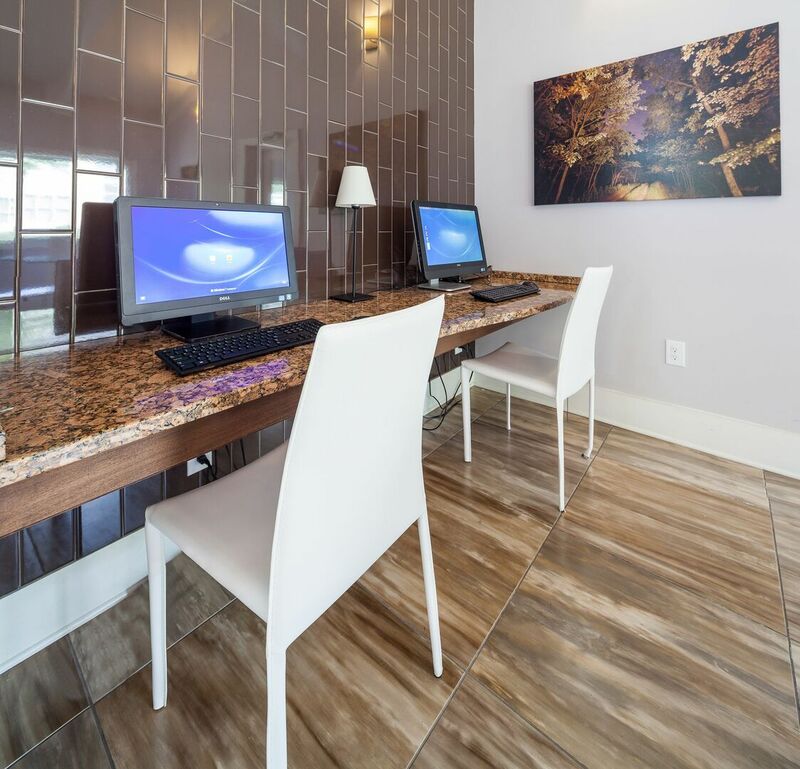 You’ll find everything you need steps away from your front door--from business to pleasure, Avalon Montreal has you covered. 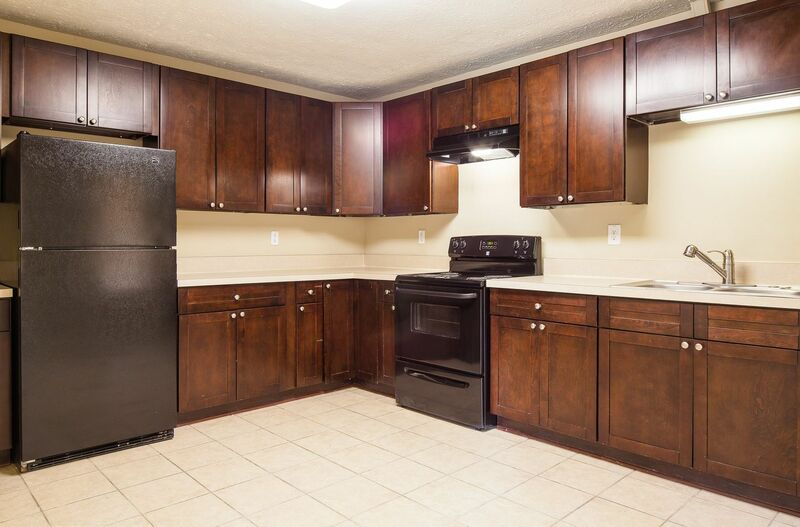 Great living starts here.  Our professional management team is here to make your experience at Avalon Montreal the very best it can be. 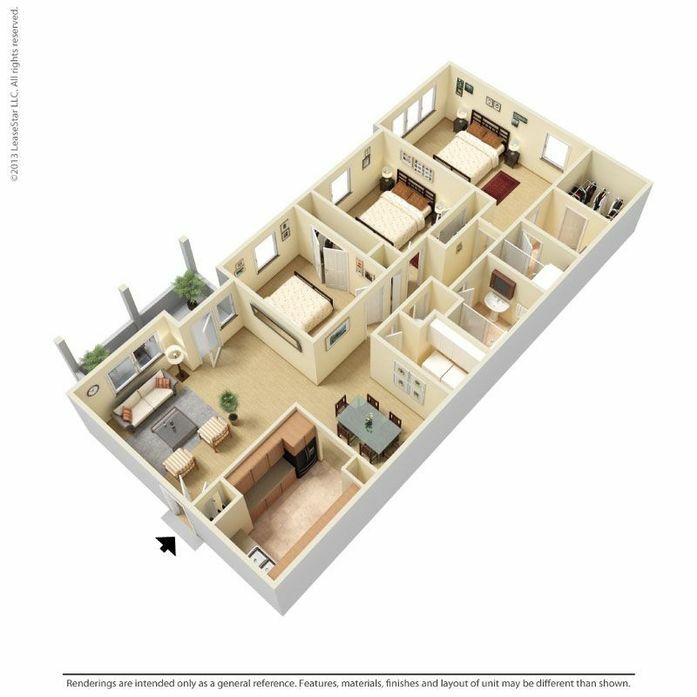 Get moving, it's all waiting for you at Avalon on Montreal Apartment Homes! 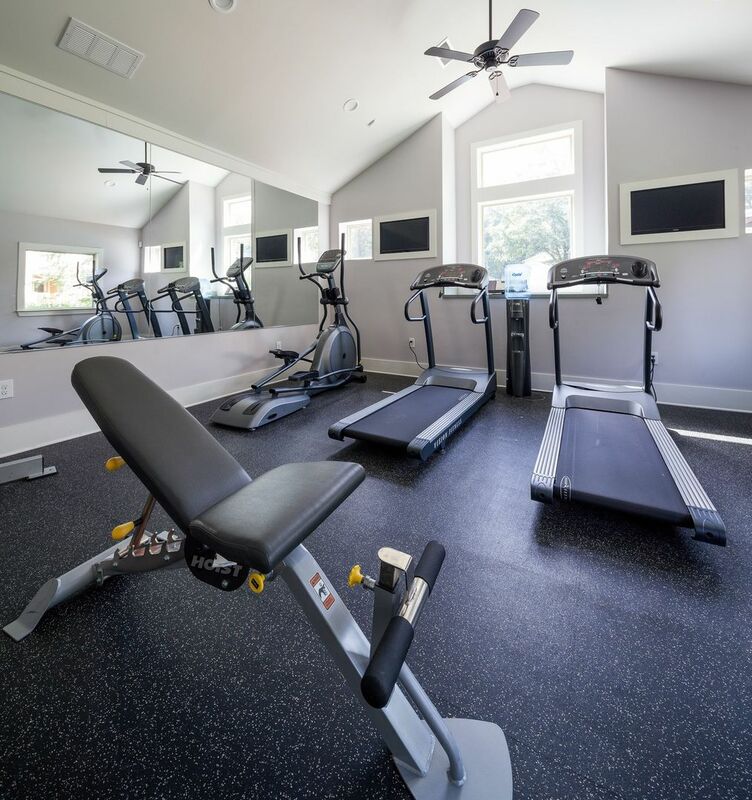 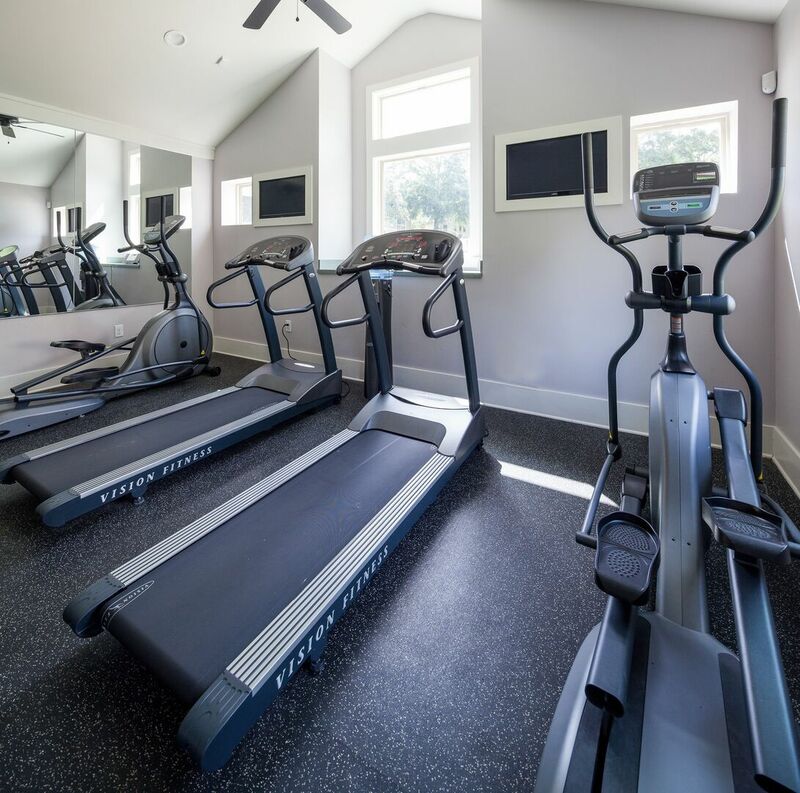 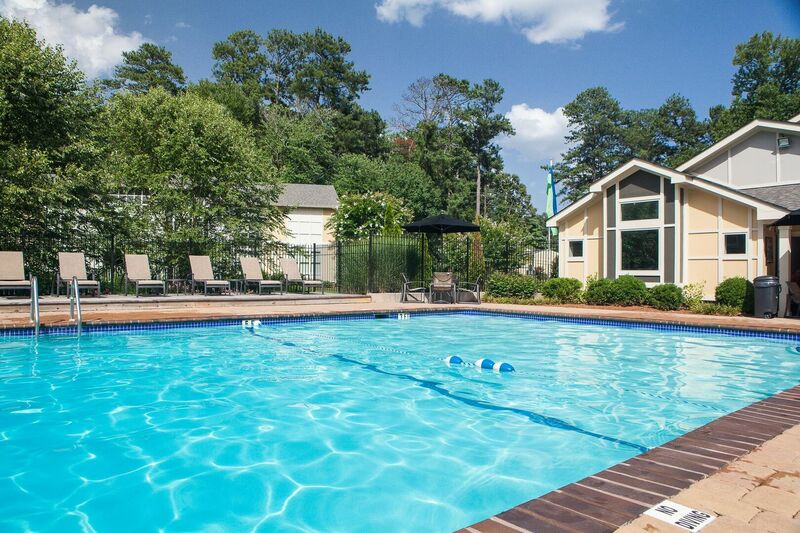 View our available homes and explore our amenities.  Contact us and learn how you can make Avalon on Montreal your new home! 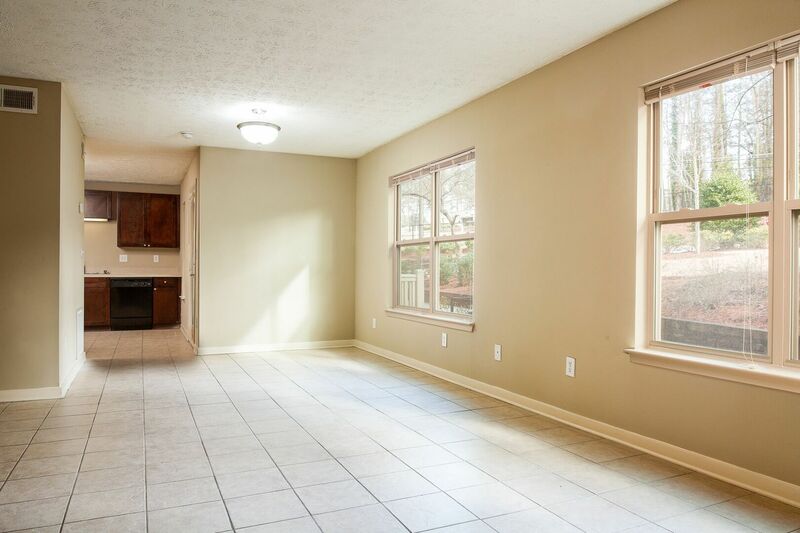 2BR/2BA with Gleaming Hardwood Floors & Washer/Dryer. 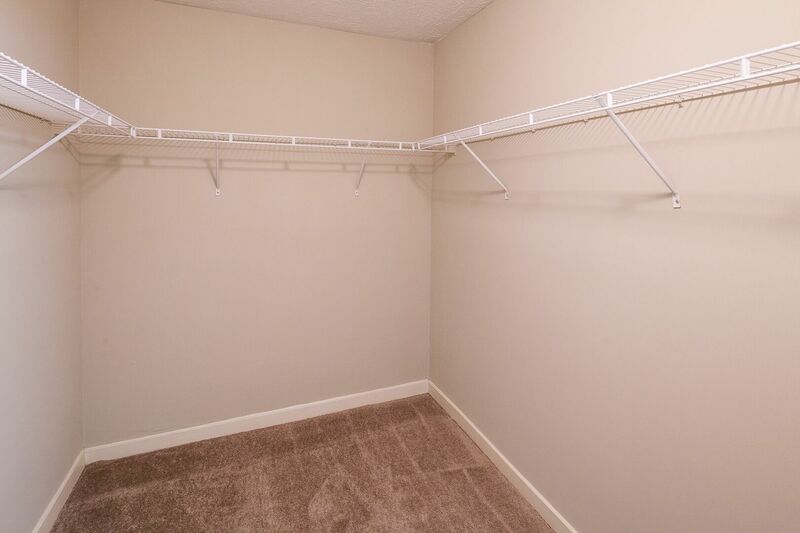 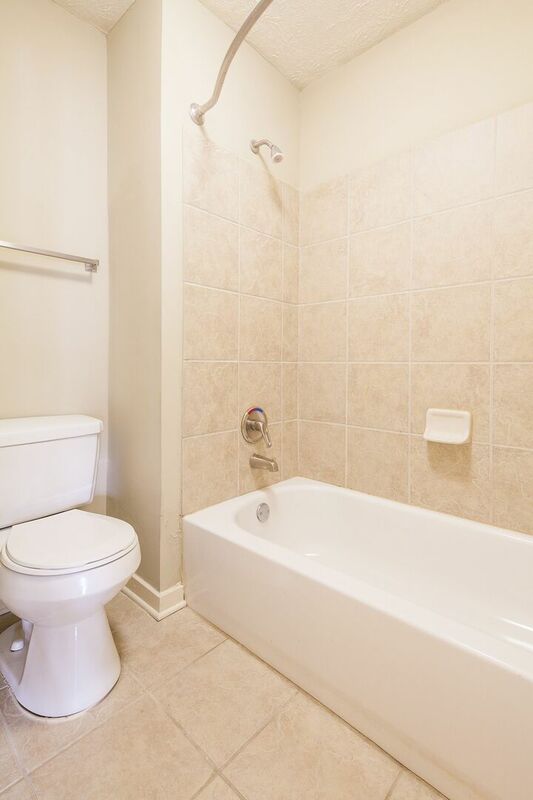 2BR Townhome W/Vaulted Ceiling, Powder Room. 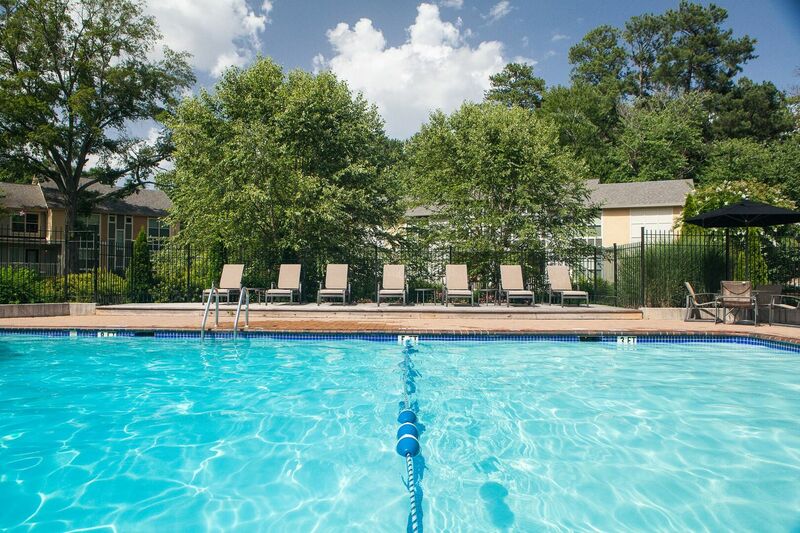 3BR/2BA Apartment with Access to Gym and Swimming Pool. 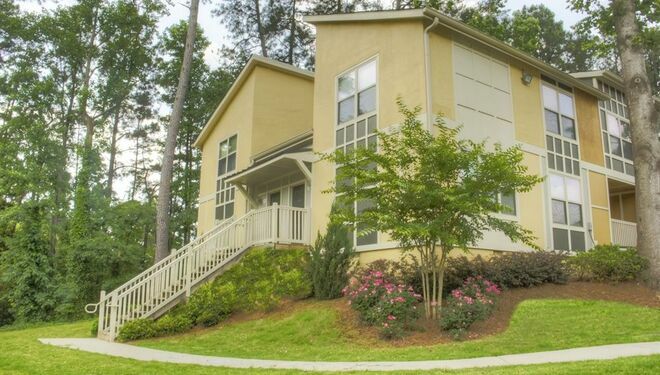 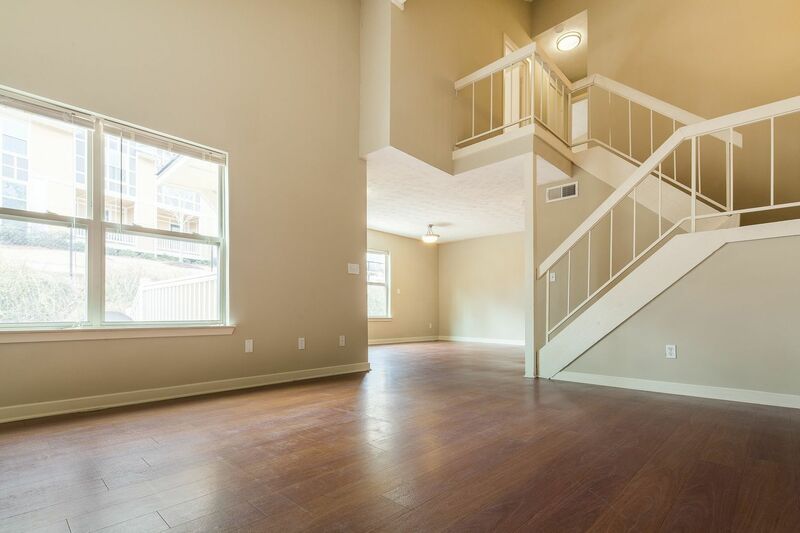 3BR/2.5BA Townhome with Gleaming Wood Floors and Private Patio. 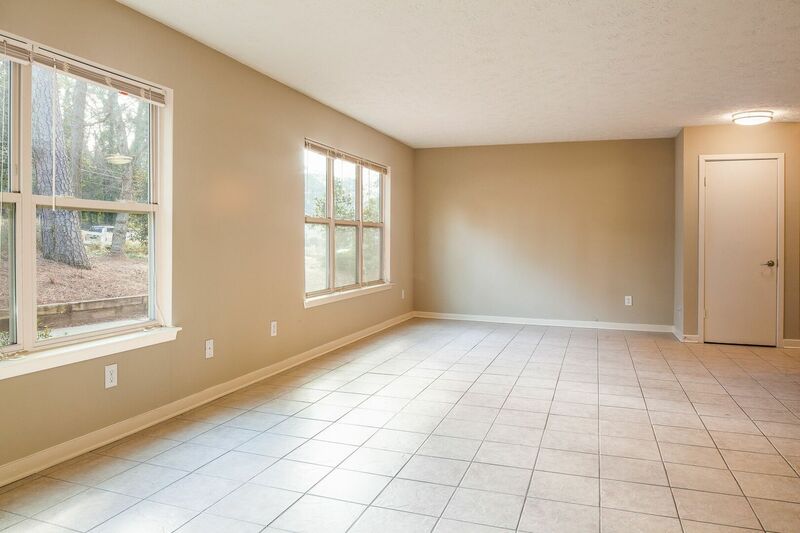 4BR/2.5BA Home near Major Roadways and Schools. 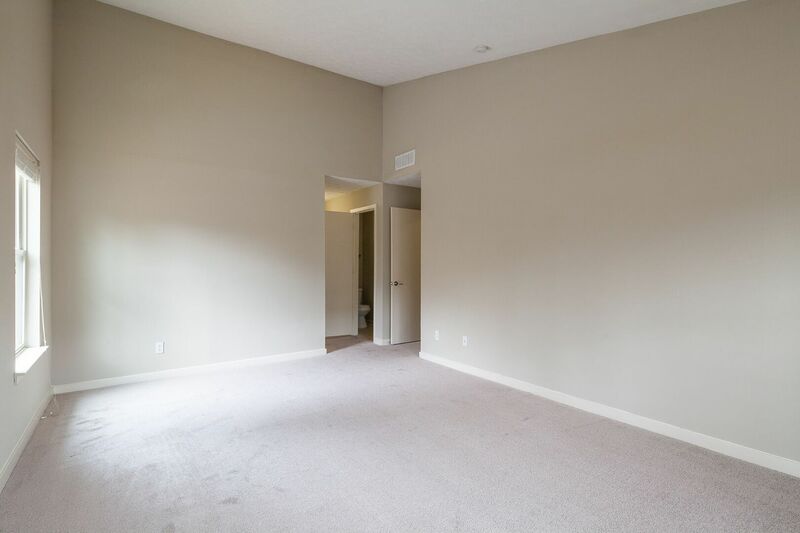 Other Pets Allowed: We welcome two pets per apartment. 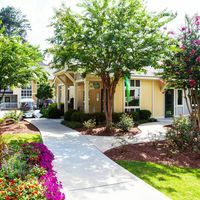 Pet rent is $15/pet/month ($30/pet/month for two). 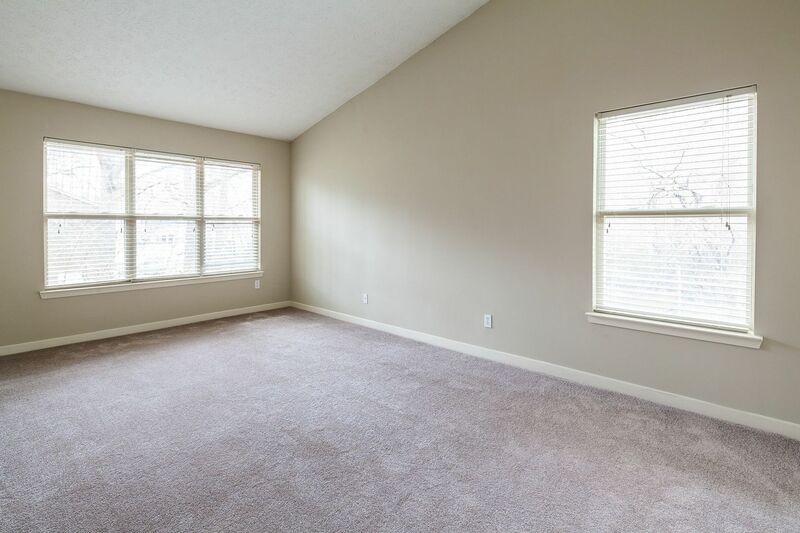 Top factors why relocating to Clarkston is beneficial.